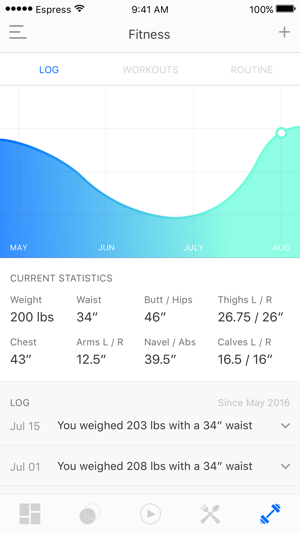 GoFigure is the ultimate comprehensive tool for the healthy lifestyle individual. The food substitution calculator lets you enter a food item a recipe calls for, the serving amount and what you want to substitute it for and return the correct serving portions to use. 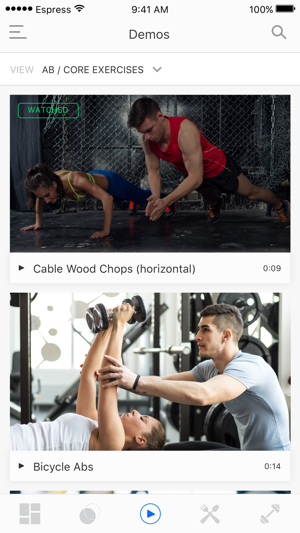 Fitness workout tracking log will allow you to focus on a more complete workout. Looking for a diet plan tailored for your daily routine? 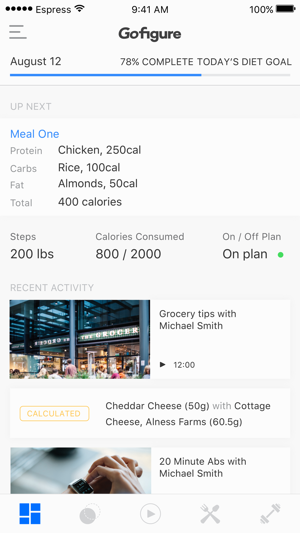 The build a diet portion of GoFigure will allow you to create a diet customized to your goals and ensure you stay on plan all while adapting to your daily activities. Not sure how to perform a gym exercise? Look no further than our 400+ demo videos! - Training and Nutrition subscription - $7.99/month. - Any unused portion of a free trial period, if offered, will be forfeited when the user purchases a subscription to GoFigure Subscription. 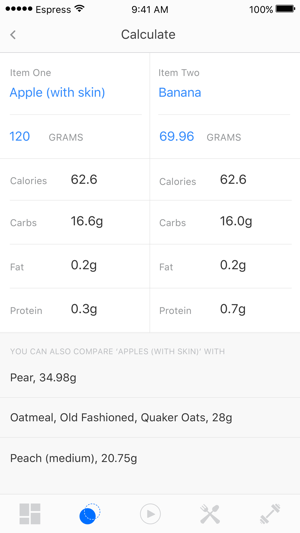 - Fixed calories calculation issue. The new update makes the app nearly useless. 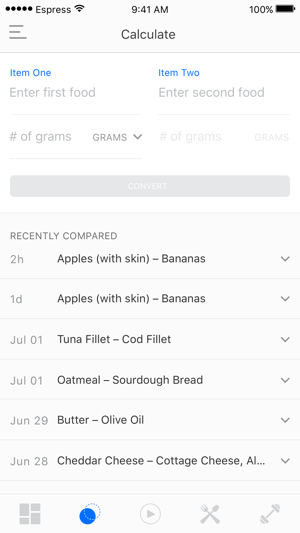 When you sub one food for another and click calculate, the word "optional" is in front of the subbed quantity of food that can be eaten and therefore the quantity can not be seen on the screen. I liked the app before the update, even though it was difficult to understand at first. Once I figured it out though, it was very useful. However, I still feel like it could include more food options and be more user friendly. Please please remove the word "optional" so I can see the subbed food quantity!!!!!! The LBC app was amazing for making substitutions on plans while prepping... Then one day about a month after purchasing, it stopped working. I emailed customer service and they said they were updating the app because the old one was now obsolete; they had to reformat. I waited for MONTHS. The new app was released, I tried to use it and it wanted me to pay again?? I already paid $5.99 not a month before the app was deemed "obsolete" so why would I pay again? The owner/designer was beyond rude in emails, customer service was garbage and the new app is GARBAGE. Do not waste your money. The food substitution calculator has been a vital part of our meal preparation and allows us to stay on plan and focused. Without it, meals would be boring, and stagnant. The ability to substitute foods allows freedom to eat a variety of foods while staying within our specific macros, thus leading to increased probability of maintaining 100% dietary compliance! !